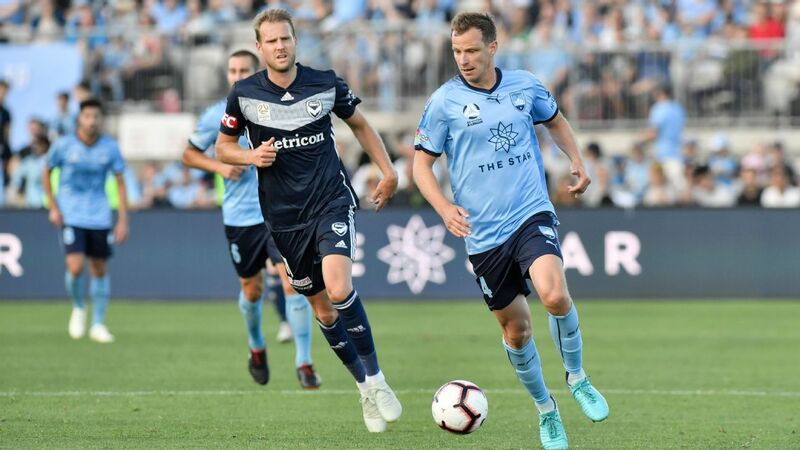 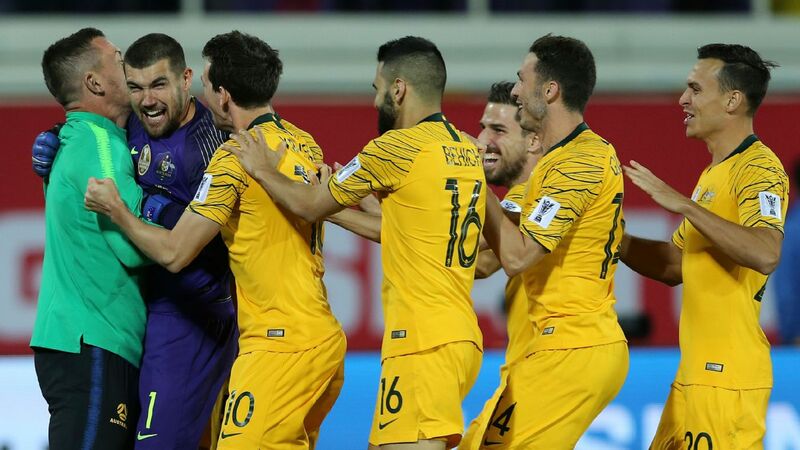 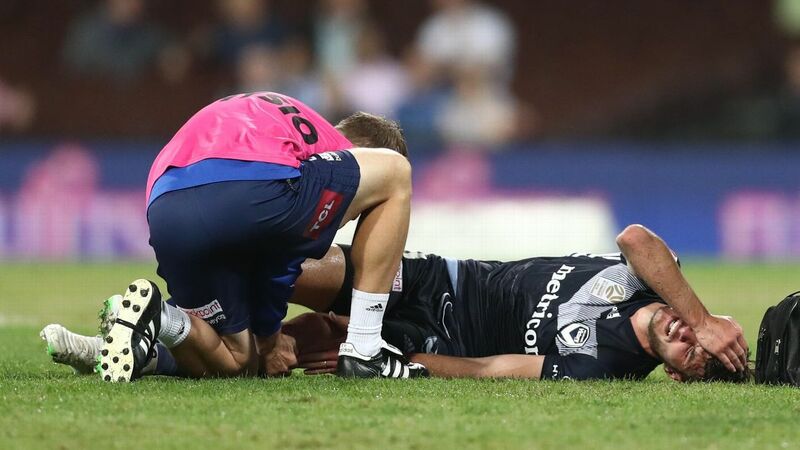 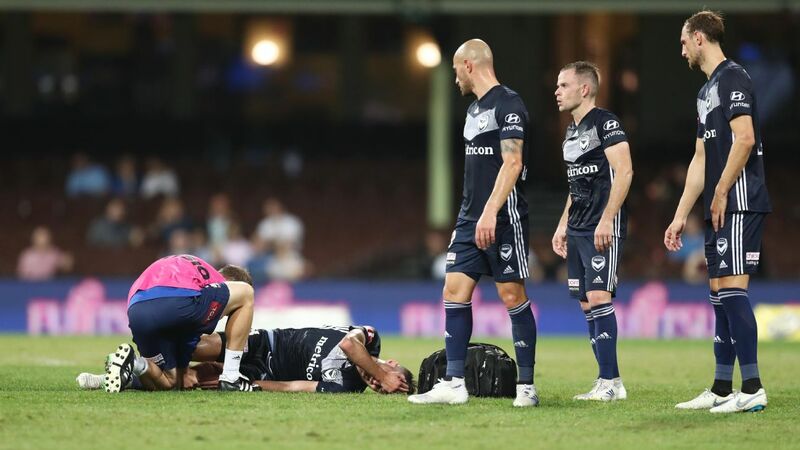 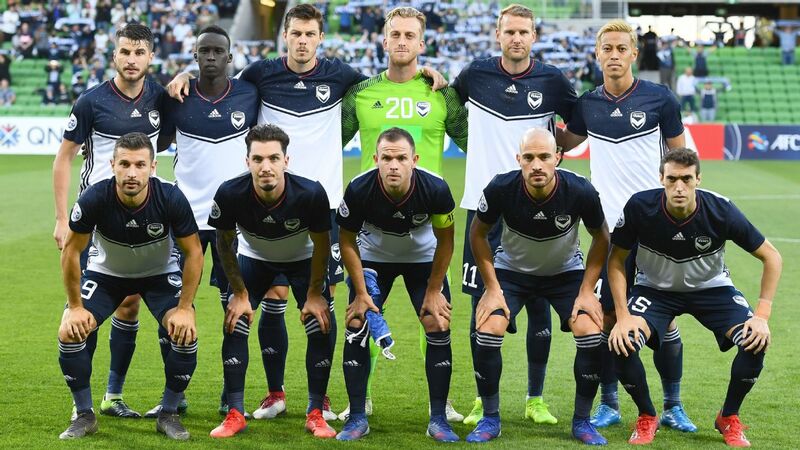 Melbourne Victory have dodged a bullet after Terry Antonis escaped serious injury after going down in Saturday night's match against Sydney FC at the SCG. 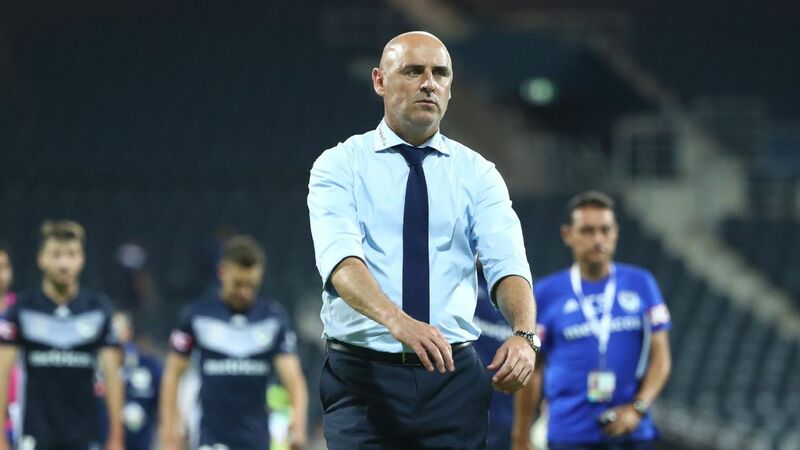 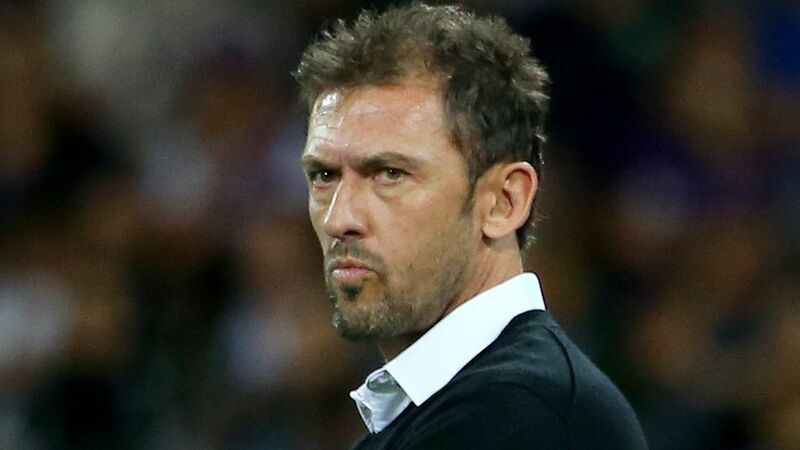 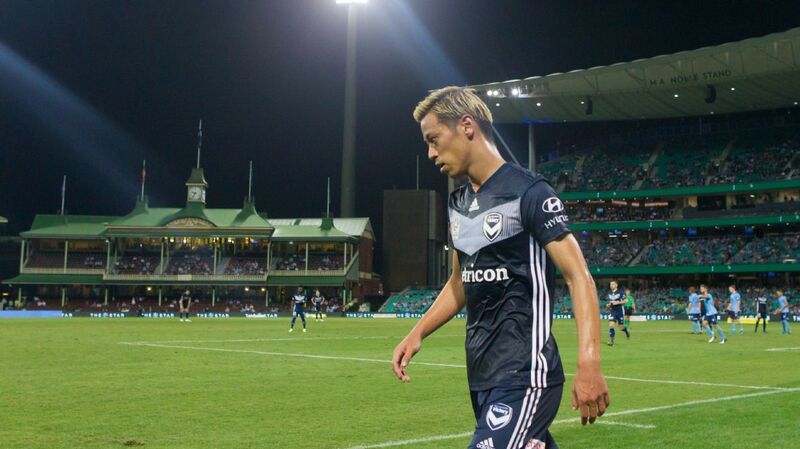 Antonis' knee buckled on turf labelled "disgraceful" by coach Kevin Muscat during Victory's 2-1 A-League loss. 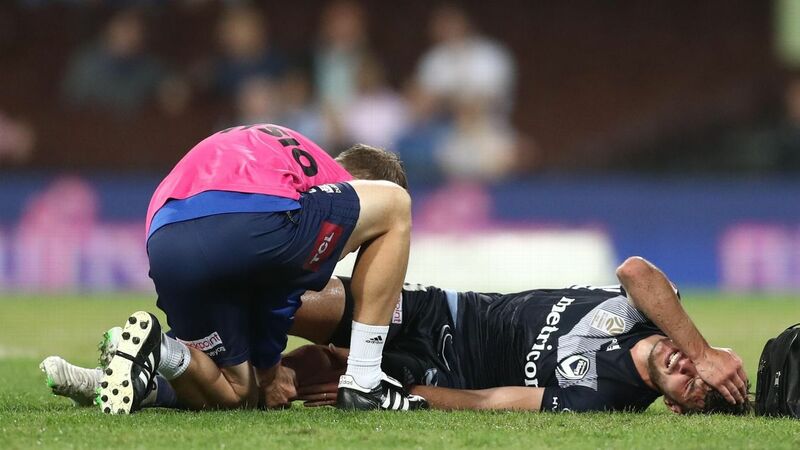 But the news was at least positive out of the Victory camp on Monday, with the club saying there was no long-term injury to the midfielder's knee with the 25-year-old likely to be "back on the park soon."